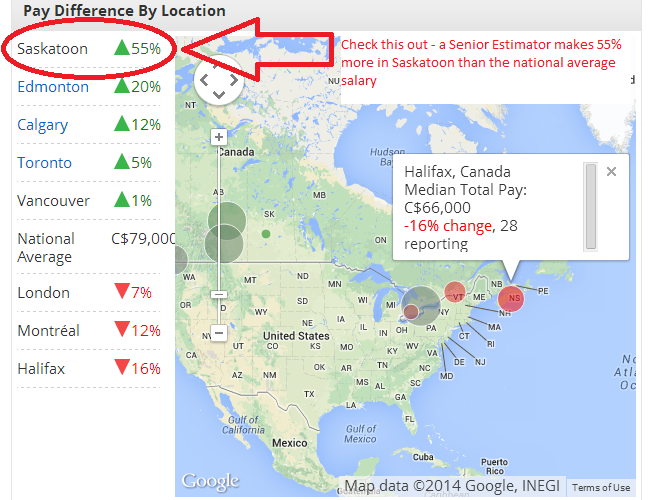 Losing Workers to Alberta’s Oil Patch? Eight Obvious, Possibly-Wacky and Workable Retention Strategies. — we’re going to have to get really creative and outright invest in ways to keep them. With that in mind, here are eight retention strategies for companies like yours who have to compete with industries that can pay your workers double what they’ll earn in urban centres. Some of them might be obvious. Some of them might be crazy or inappropriate. Some of them just might work.